Lemon Fox presents for everyone a pretty old town built in 2015, but this creation will never lose its relevance. 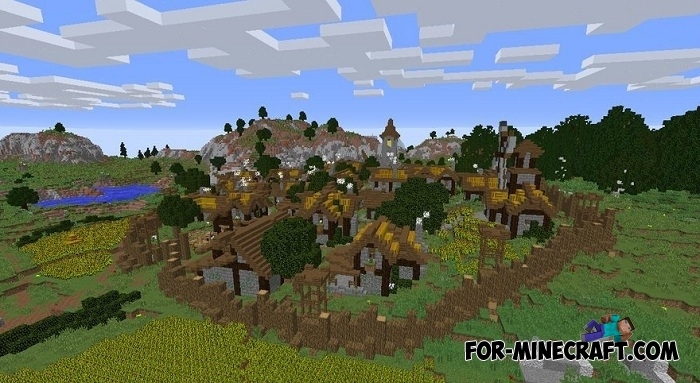 On this map you will find a small town in medieval style designed for 20-30 inhabitants. You can rarely find such a detailed town in Minecraft PE - Bedrock, as even the types of buildings have been thought out. 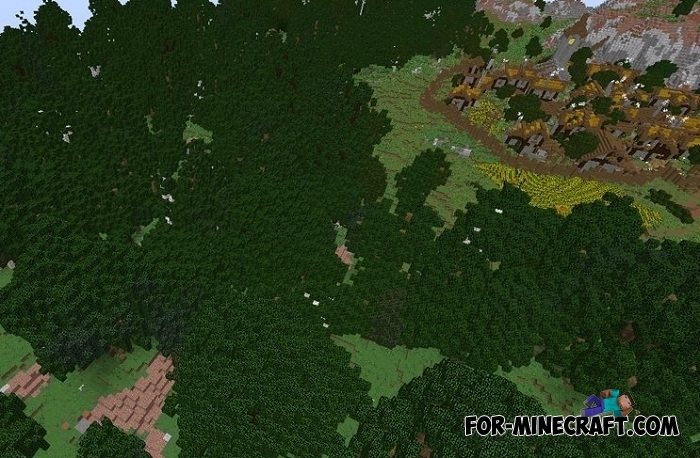 If you are looking for a ready town for your Minecraft Bedrock server, this one will satisfy the requirements of anyone. To better understand how cool this city is - watch the video.